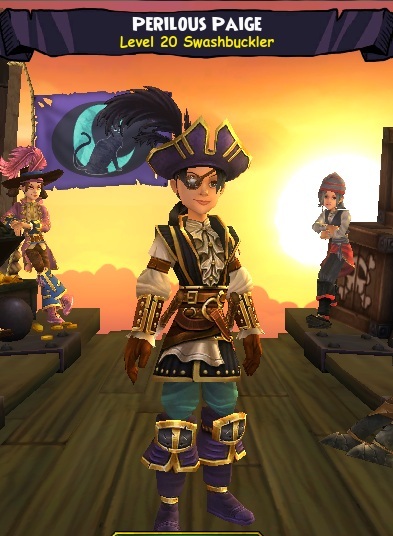 As Kingsisle launches their next game "Pirate101" today I begin to think back about all the trails and changes of each stage of the game. I remember the first time I stepped into Pirate101 knowing that very second Kingsisle had another winner on their hands. I remember from being a few players to now thousands! 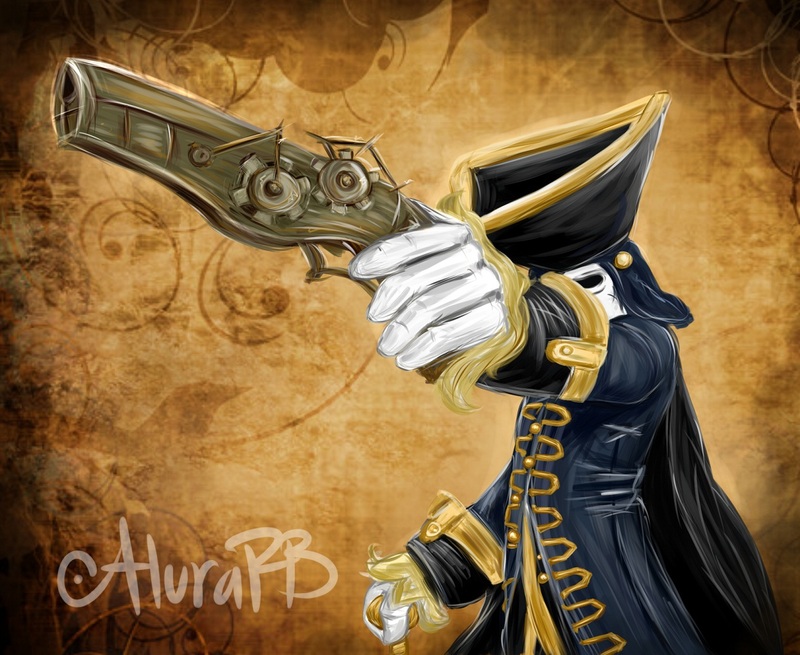 I can see millions players enjoying Pirate101. All I could ever think of is, Wow! This is such an amazing honor to be able to go through all the trails/tests and updates with Kingsisle. I got to watch the game grow truly an amazing experience, one I will never forget. Thank you so much to Fred Howard for allowing me this honor.